home News Zinedine Zidane vs Antonio Conte vs Arsene Wenger – Who Do You Think Should Be Man Utd’s Next Manager? Zinedine Zidane vs Antonio Conte vs Arsene Wenger – Who Do You Think Should Be Man Utd’s Next Manager? After the surprising sack of Mourinho as the head coach of Man Utd, the club has witnessed a up sprout in their performace since Solskjaer took over. On December 19, 2018 Man Utd appoints Ole Solskjaer as the Man Utd temporary coach and since then things has gone best for the team. However, it’s not always the norms of club to convert temporary coach to a a permanent one, no matter how best they can be. 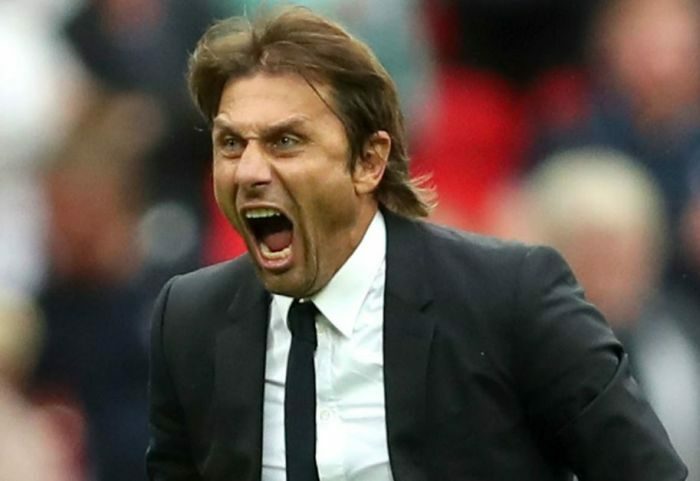 So we thought sooner or later Man Utd might want to sign a permanent coach and we think 3 best possible choices they might want to choose from and it includes; Zidane, Conte and Arsene Wenger. His name has been mentioned each time Man Utd get defeated this season and to folks at Old Trafford, he’s “The Annointed One” to “The Failed One“. 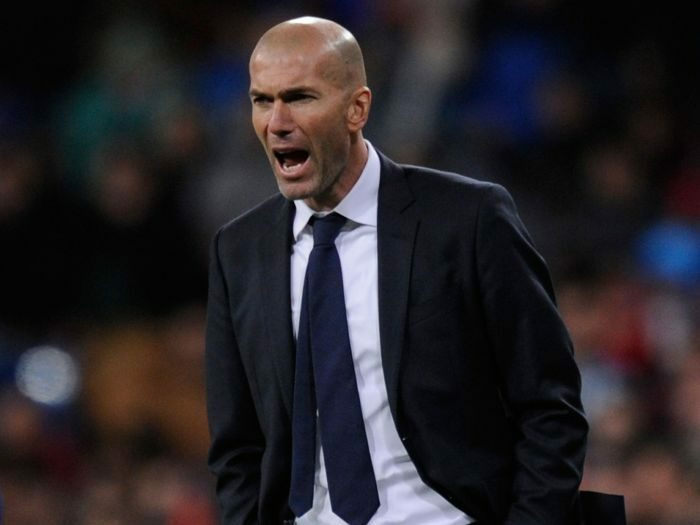 And while he can turn around the fortunes of the club, can he re enact the Champions League success he did with Real Madrid with the average team at Man Utd now? He’s in the mix too. Due to some poor decision making at Stamford Bridge, he got booted out in his second season even after winning the FA Cup. Man Utd even had patience with Mourinho when he went trophyless last season, but Abrahmovic had to cut some slack even though Conte won the Premier league the season before. Man Utd haven’t won the EPL ever Sir Alex left and Conte has a pedigree of winning domestic titles at each club he has coached. He could also be the solution to Man Utd’s lackluster performance in front of goal with his trademark counter attacking football. He might have left Arsenal last season but can he pass at a chance to coach a club bigger than Arsenal? Wenger ticks the boxes for the exact manager Man Utd would want. 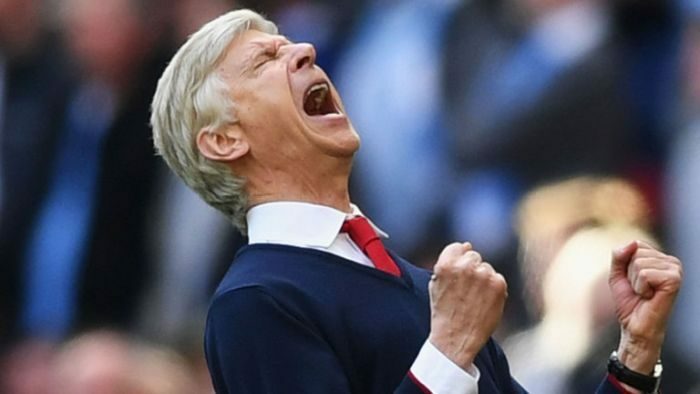 He’s experienced, brings in a superfluous attack-minded, sweet flowing football style into the team and with Man Utd having problems in the dressing room, the players might love Wenger cos all through his stay at Arsenal, he never had a feud or fallout with any player. Who Should Be The Perfect Permanent Manager For Manchester United? Which Manager Do You Think Can Continue This Man Utd Good Form? 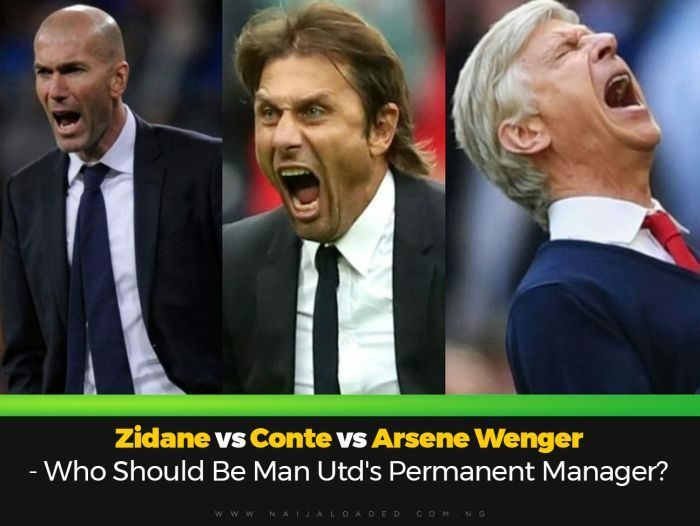 The post Zinedine Zidane vs Antonio Conte vs Arsene Wenger – Who Do You Think Should Be Man Utd’s Next Manager? appeared first on Naijaloaded | Nigeria's Most Visited Music & Entertainment Website.